If you would like to buy a used or new shipping container The Western Containers Group can provide 3m(10ft), 6m(20ft) and 12m(40ft) containers options. 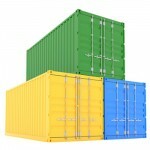 We have stock of Standard Shipping Containers for sale where you can choose from New, Used or Reconditioned. 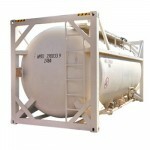 Our range also includes specialise shipping containers including Refrigerated Shipping Containers, High Cube, Flat Racks, Open Tops, ISO Tanks and Dangerous Goods Containers. 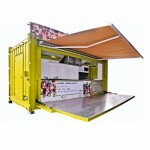 If you have a unique need then ask about our modified shipping containers. We have created everything from mobile workshops and shipping container homes to site offices and portable toilets. WE specialise in the transport, service and repair of all aspect of the shipping container industry so you can be assured that you will get the best value for money when you buy a shipping container from The Western Container Group.